Have you ever dreamed of being an author, but lacked the patience or mental stamina to complete a full manuscript? Are you constantly creating worlds in your imagination, but have nowhere to bring them to life? Do you read books and think that you could build better plots? 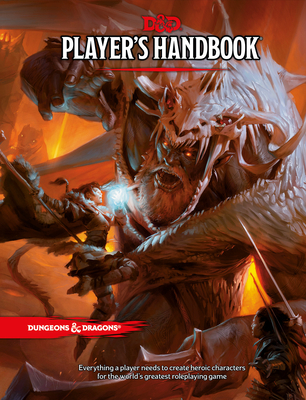 Roleplaying Games may just be avenue you need. Within them, there are worlds to be created and explored, themes and morals to be tested and stretched, creativity and imagination to blossom. Roleplaying games have a reputation as just fantasy-based books for kids, but this isn't the case at all. The RPG industry covers all genres from Science Fiction to Historical, and from hard simulations of life and death to heroic action and sacrifice. At Brilliant Books, we've attempted to bring the hobby of roleplaying to a whole new generation of storytellers. Within our games section of the store we carry a variety of different RPGs to cater to any imagination, including the newest iteration of Dungeons & Dragons, GURPS (the Gerneric Universal Role Playing System), The Mouse Guard Role Playing Game based on David Peterson's graphic novels, The End of the World: Wrath of the Gods - a post apocalyptic adventure, and The Dark Eye - the top German fantasy game. If your creativity has been sparked, check out the selection below, or stop by the store!